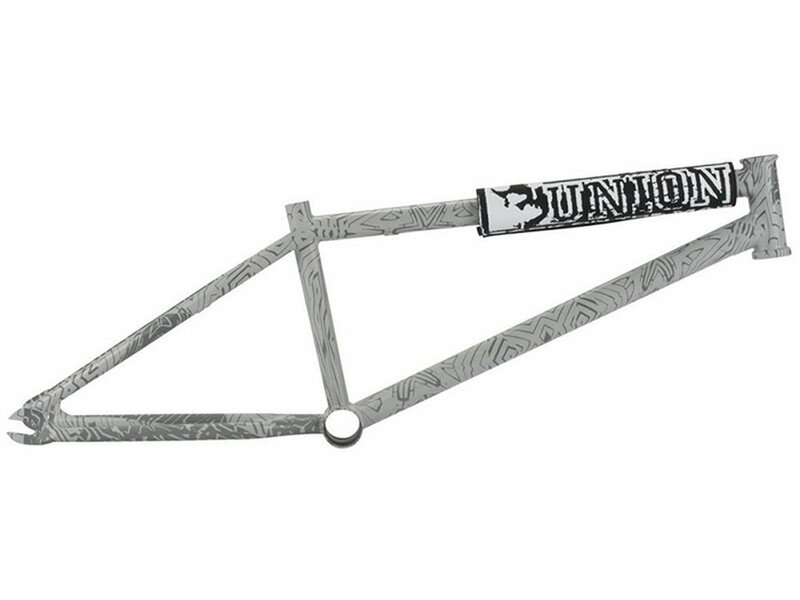 The United Bikes "Prime Mover" BMX Frame + Polster (Tom Hooper Edition) is a collaboration with Bicycle Union, United Bikes and Tom Hooper. 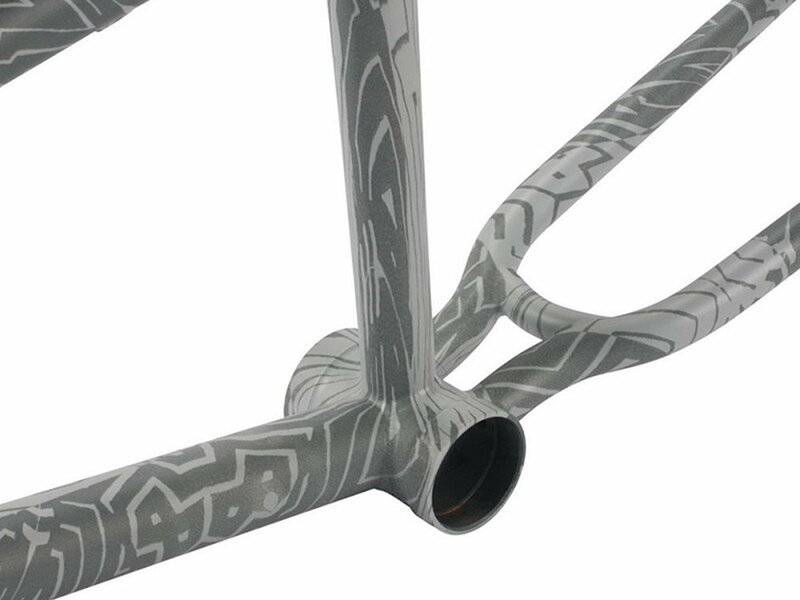 Tom Hopper designed the grafic which is printed by water transfer printing. 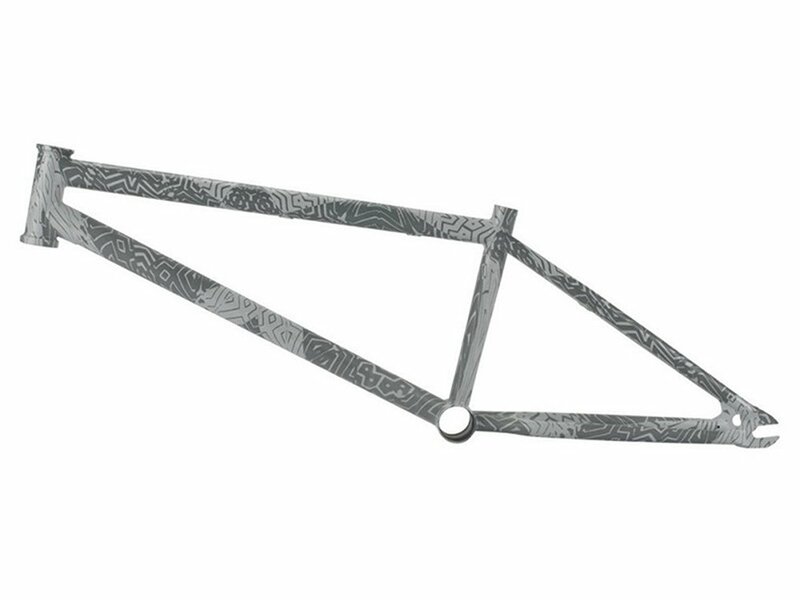 The United Bikes "Prime Mover" BMX Frame + Polster (Tom Hooper Edition) is a solid, well built frame with no fancy gimmicks, using proper BMX frame geometry and a strong tube set throughout the frame can be used on park, trails & street and all frames include a Bicycle Union top tube foam pad.